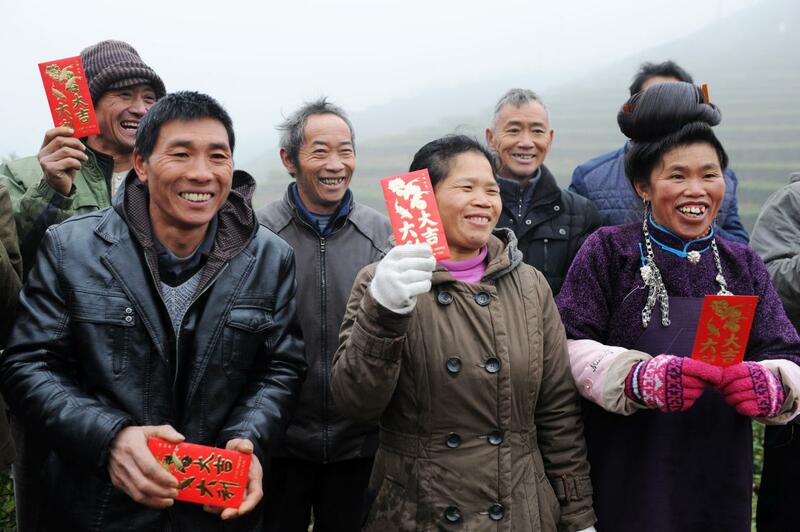 The launch ceremony for the 2019 Danzhai Poverty Alleviation Tea Garden was held in Danzhai county, Southwest China's Guizhou province, on Dec 15. 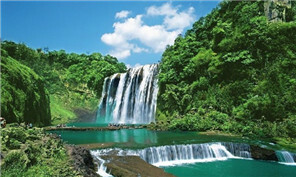 The Danzhai Poverty Alleviation Tea Garden is a poverty alleviation project launched by Danzhai Wanda Town last April. The project allows people to pay 4,900 yuan ($710) for one year of property rights to one mu (0.07 hectares) of a tea plantation in Danzhai. The aim of the project is to help impoverished households. "The town will employ those living under the poverty line at the tea plantation to help them earn a living," said Xu Liuwei, deputy head of the county. "A total of 1,900 people have purchased more than 500 mu of land since the project was launched." The area of the new plantation is larger than before, so more impoverished farmers are able to work in the tea industry and earn more money. Compared with 2018, it is now more convenient for people to apply for work at the tea plantation online. People can also learn about the living conditions of tea farmers they help. 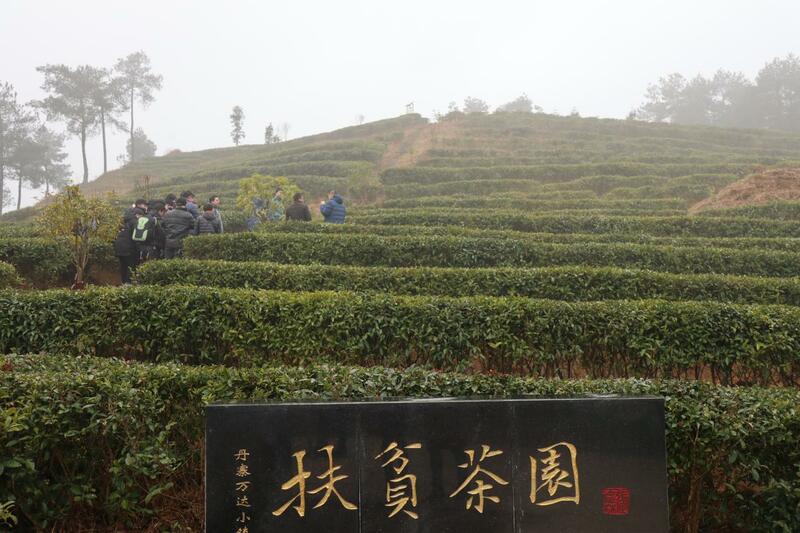 It has been reported that tea farmers are paid at least 100 yuan per day during the peak season. They will also all receive an additional 1,300 yuan per year. At the launch ceremony, the Beijing Baidu Public Welfare Foundation, NetEase.com Inc and Ogilvy Beijing Advertising Agency applied to buy 100 mu, 100 mu and 30 mu, respectively, of the tea plantation.